At Ds.Asort , fashion , community , and product come first. We are driven by Fashion and People . In order to build an engaged community , it is crucial that we have the right people who are ethical and have the correct mindset. The Video verification process has been introduced to ensure that we have the members who understand fashion and enjoy selling fashion products. Here are a few tips which will help you to clear the video verification process. Make sure when you shoot videos with proper lights and clean background. The video should be short and to the point. Tell us how do you sell the products. Talk about your favorites brands and products. Share about your customers ,and their product preferences. Your body language will tell us how excited and committed you are to the products and community . Be confident and smile. 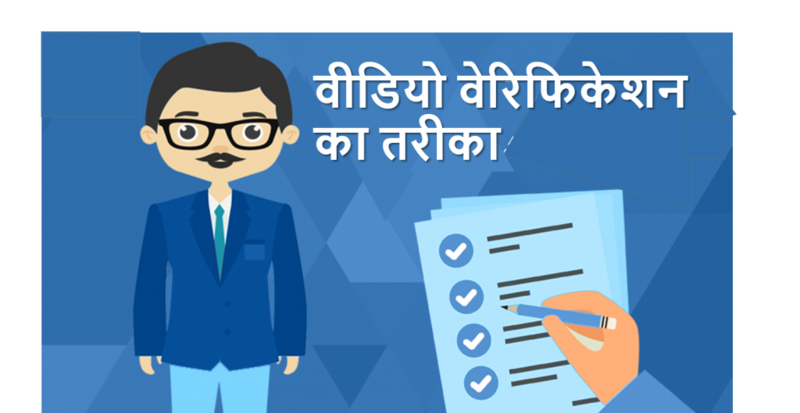 Now that you are aware of how the verification process helps to build a stronger community. We hope you will use the mentioned tips and tricks to clear video verification. Special Announcement : The Launch of DS.Asort Academy! After months of hard work, we are glad to officially announce the launch of our educational platform called DS.Asort Academy. 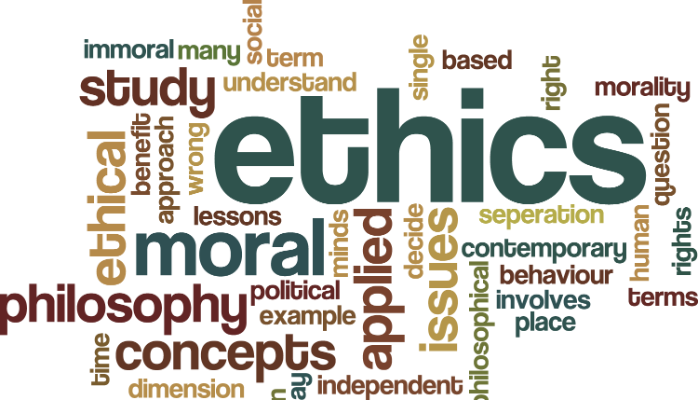 Ethics are referred to standards of behavior in both our personal and working lives. Also, having ethical values would play a big role in building a credible business. We have a specific post on social media ethics as well. Being an ethical person means that you are responsible and accountable. Ethics or values guide us in making choices both in our personal and professional life. As a DS.Asort Community member why should you behave ethically? Summer has officially begun already! The ladies might have their own wardrobe choices ready. But men, are you ready and equipped to smile through the blazing Indian summer sun? If you haven’t thought about it specifically, we recommend picking from the Asort men summer syle line made up of good old cotton. Well, we have more than one reason to go with cotton as cotton has good absorbency along with excellent durability which makes it one of the most comfortable fabrics, especially for summer. Additionally, cotton is easier to wash which makes it low maintenance.